FourStar Wealth Advisors is an independent RIA firm, which means we focus solely on serving our partners and clients needs. Through our infrastructure we have built an open architeture system to allow advisors the greatest amount of choices while maintaining a simple platform. 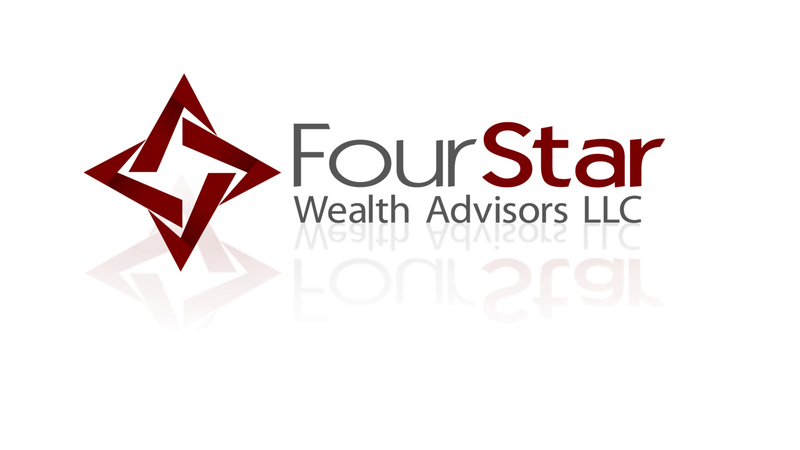 FourStar Wealth Advisors offers full transitional support for advisors. Advisors will be given an in house transitional consulting who will design with the advisor a plan to smoothly and successfully transition the practice. With over 25 years of experience in the finance industry FourStar Wealth Advisors designed a compliance program that will protect all our advisor partners while giving them the flexibility and response times to run their practice efficiently. FourStar Wealth Advisors has partnered with Itegria to give partnered advisors a secure cloud based environment and 24/7 technology services. 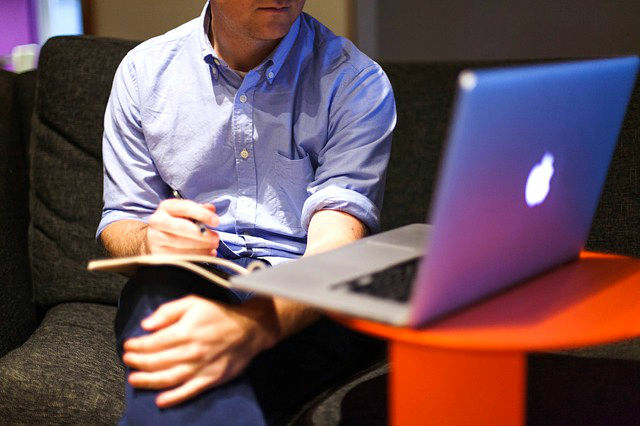 With the cloud advisors can run their practice from anywhere on any machine and still maintain the same setup they have at the office. FSWA back office services takes care of all your back office fee based needs. Working with a FourStar Wealth marketing consultant and utilizing some of the most cutting edge marketing technology available there are multiple ways FSWA can enhance your marketing strategies. FourStar Wealth Advisors will start with a practice marketing evaluation and can then recommend areas where you can gain greater traction. Built around providing our partners with the greatest training and opportunities available FourStar Wealth created multiple specialization suites in: Real Estate, Angel Investing, Philanthropic Planning and Corporate Executive Advising.